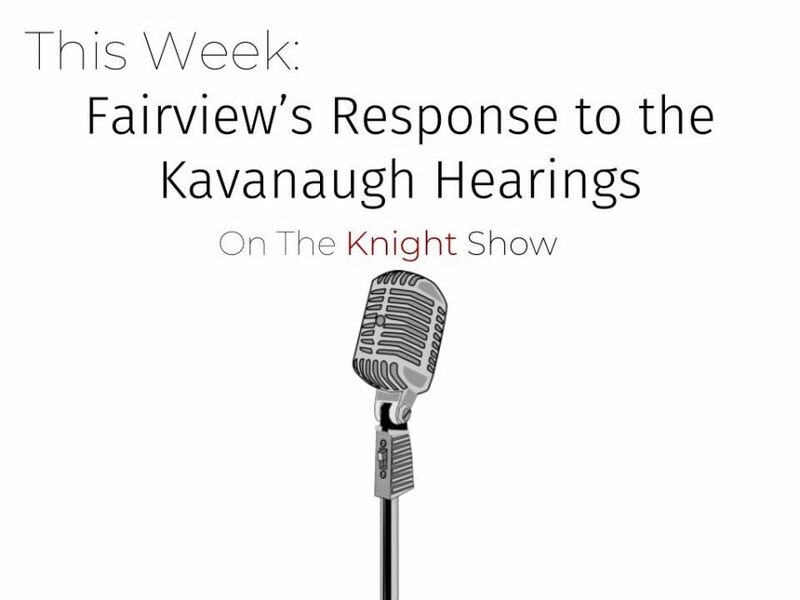 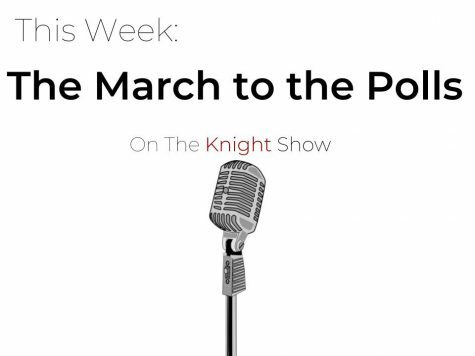 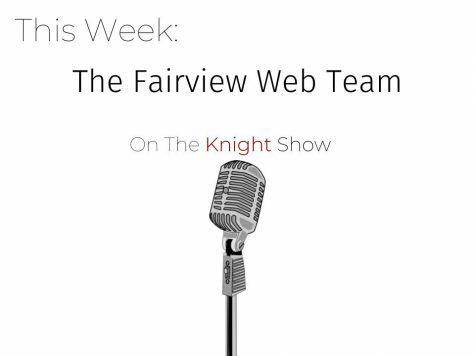 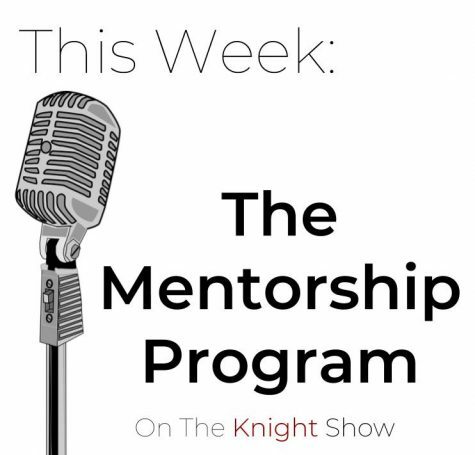 This episode of the Knight Show takes a close look at the Kavanaugh hearings, we hear from two students with their own thoughts on the proceedings of the past few days. 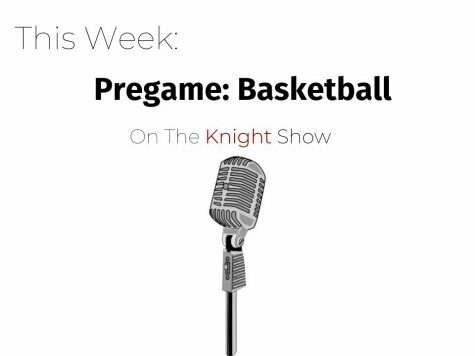 You can listen to the Knight Show on Soundcloud or iTunes! 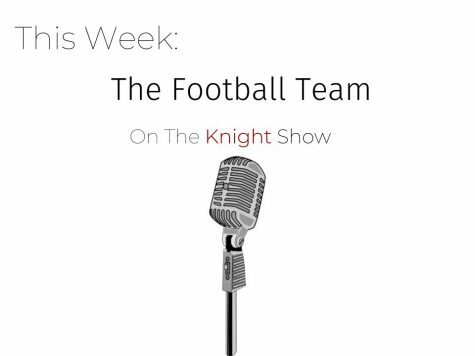 Listen to the most recent episode here. 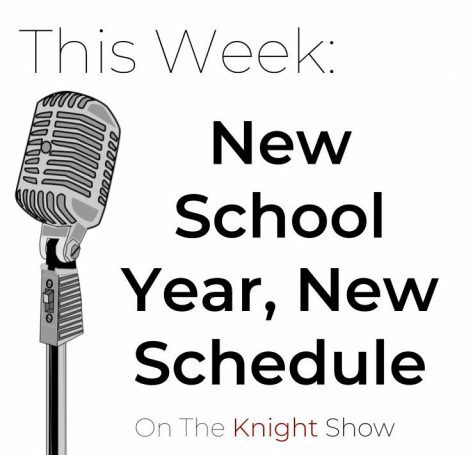 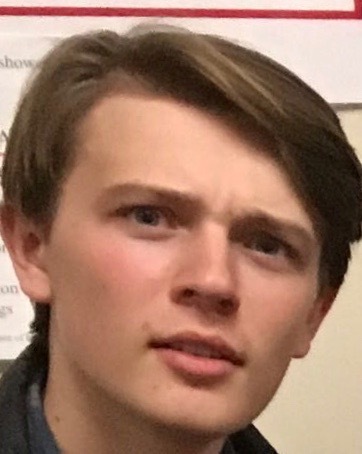 Just as a quick reminder, the Knight Show will air every other Friday at 3:00 PM, so make sure to check back often for more episodes.